The day of your wedding is undoubtedly one of the most special days of your life and requires a lot of time planning a perfect wedding. If you haven’t yet started planning or have just started, then choosing a bridal makeup and hair artist should be on top of your to-do list. Before you start your search, fix a budget and decide what services and add-ons are a must for you. 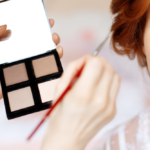 Most popular makeup artists get booked well-in advance and if your wedding day happens to be on one of the popular days of the wedding season, chances are that most artists will be booked. 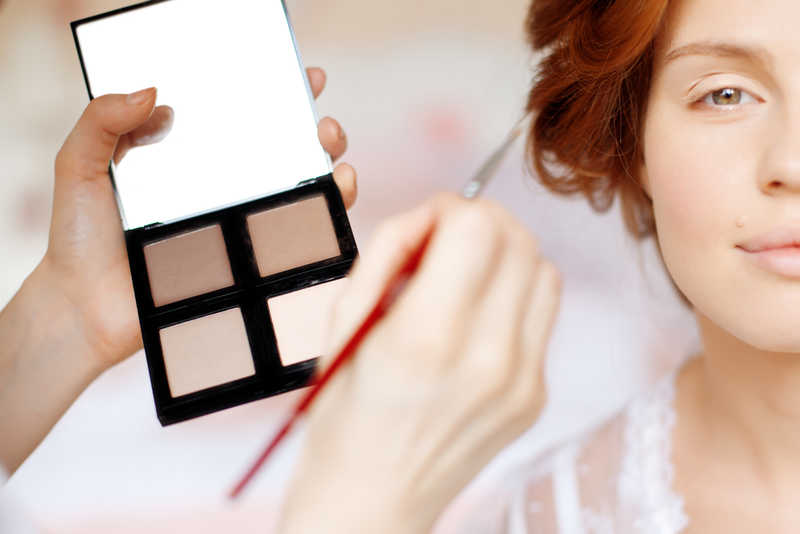 Thus, to avoid any disappointment, find a makeup artist for your wedding well in time! 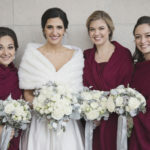 Additionally, by booking your wedding makeup artist a little early allows enough time for proper consultation and / or makeup trials before your wedding day. 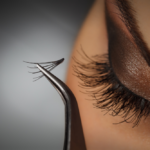 Decide what kind of makeup look you want and use the consultation / trial to communicate and finalize the look. 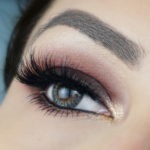 When it comes to finding the best bridal makeup artist in Toronto for YOU, always select the one that you feel the most comfortable with. Decide your total budget. 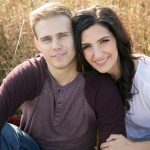 This will certainly help narrow down your choices and make it easier to stay within the budget you have fixed for the entire wedding. 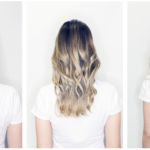 Ask people around you who might have used a hair artist and if they would recommend someone. There shall be many in your personal network who know a fabulous hairstylist. So, all you need to do is to let everyone know what exactly you are looking for, this will even increase your options of getting exactly what you are looking for. 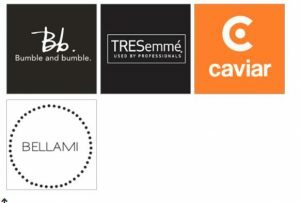 Before selecting your bridal hair stylist make sure you check out their work. If they have been recommended by a personal contact then ask them how satisfied they were. You can also ask the wedding hair stylist to give you trial before the big day. This way, you can make an informed decision. It is always a good idea to go for a team of mobile makeup and hair artists. They help you save time and effort, as you avoid any travel and get the services at the place of your comfort. No wedding ceremony is complete without pictures! Make sure the makeup and hair artist you go with have experience in performing services for pictures, as this will help in creating the picture-perfect look that we all like to see! 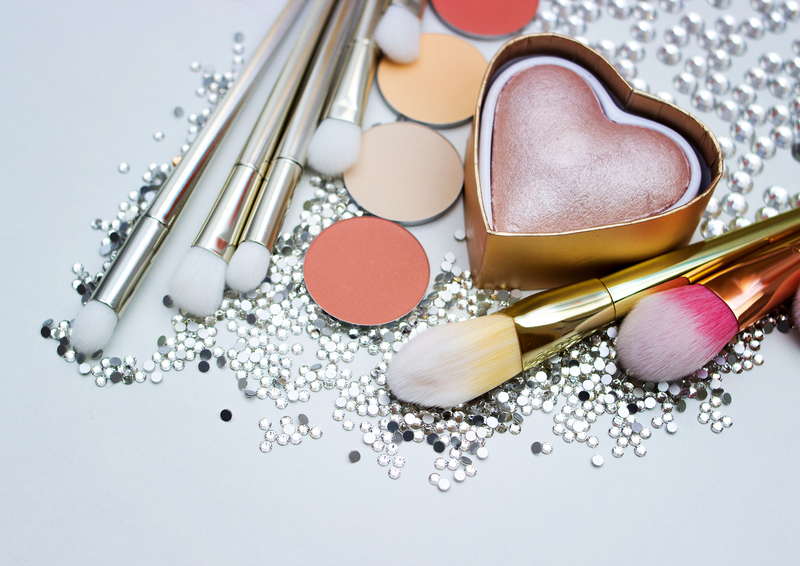 Opting for the full/half day touch up services helps take the stress out from your day as the mobile hair and makeup artists will be there making sure you are looking flawless in every picture!